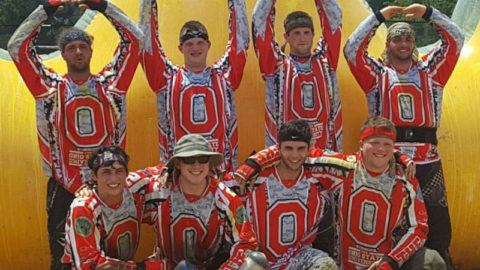 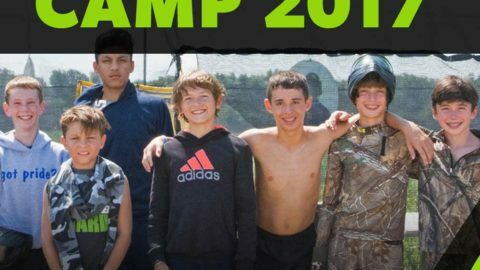 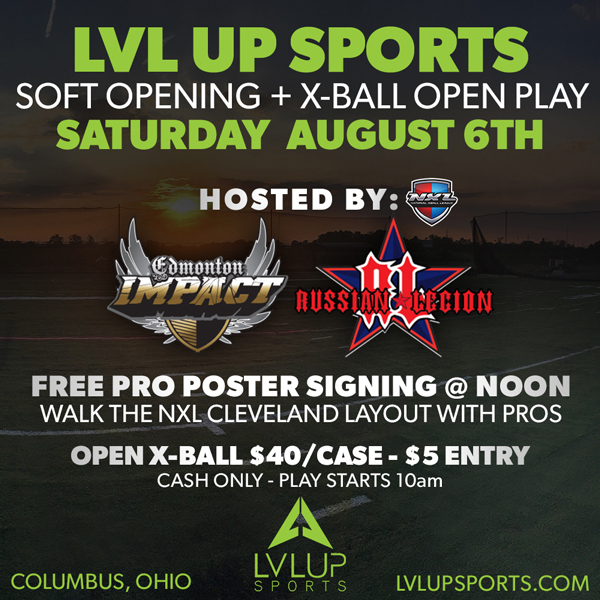 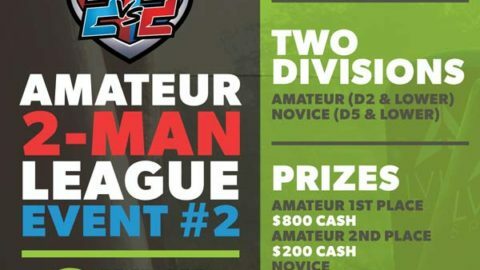 LVL UP Sports is proud to announce that Saturday, August 6th professional paintball teams Edmonton Impact and Russian Legion will be practicing for the upcoming NXL Cleveland tournament on our brand new X-Ball field, right here in Columbus Ohio! 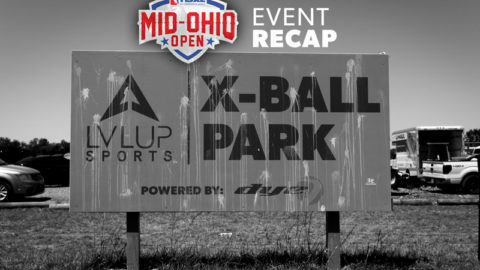 Anyone who’s interested in playing X-Ball is invited to play on our second field (our second field is not turf, just flat ground) from 11am – 6pm. 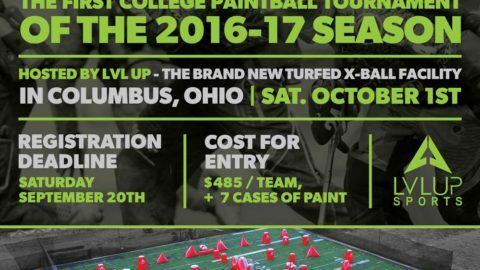 We will have the NXL Cleveland layout set up and have a fresh skid of Valken paint for $40 per case, with only a $5 entry. 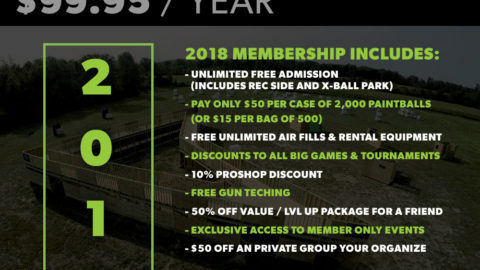 CASH ONLY, field paint only. 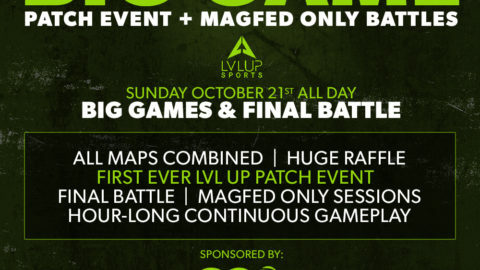 Impact and Russian Legion will be hosting a free autograph signing, poster giveaway, and field walking session to anyone who wants to meet some of the best players in the world at Noon on Saturday. 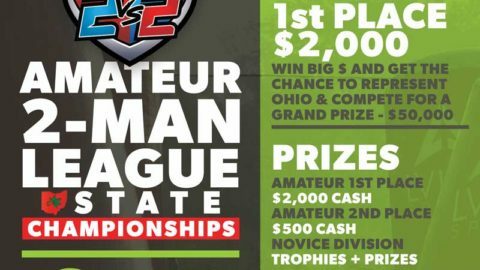 Any questions give us a call at 614-313-1382!